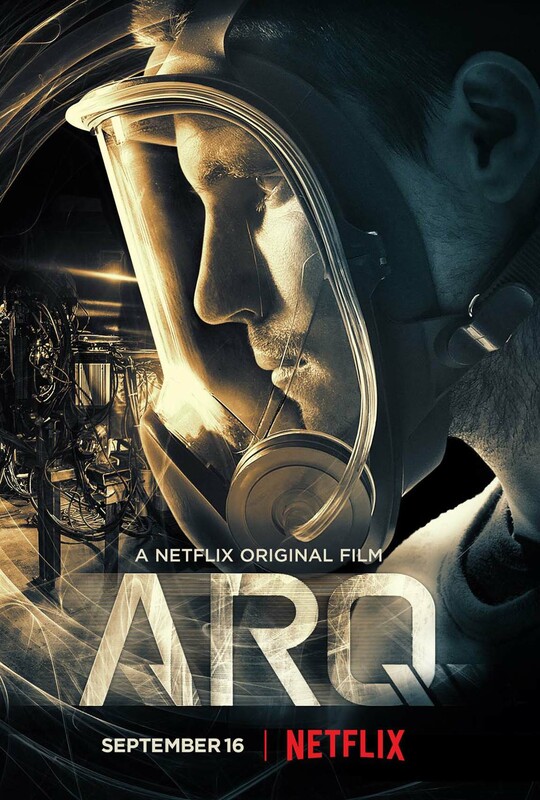 ARQ, written and directed by Tony Elliott (Orphan Black) is a Netflix original film set in a dystopian society, starring Robbie Amell (The Flash) and Rachael Taylor (Jessica Jones). The film is set for its world premiere at the prestigious Toronto International Film festival 2016 (aka: TIFF). 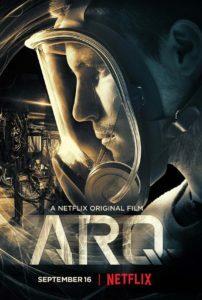 Sci-Fi thriller, ARQ is set in the future where corporations battle against sovereign nations over the last of the world’s energy supplies, young engineer Renton and Hannah find themselves attempting to save an experimental energy technology that could end the wars. The catch is that their technology has created a time loop that causes them to relive a deadly home invasion over and over again. Now, they must figure out how to stop the time loop and come out of it alive. Think Edge of Tomorrow (2014) meets Groundhog Day (1993). ARQ 2016 SciFi film, official poster (L) , a Netflix original production. Stars, Rachel Taylor and Robbie Amell (R) . Trapped in a house and surrounded by a mysterious gang of masked intruders the two must protect the technology that could deliver unlimited energy and end the wars that have consumed the world. Young, hot stars with decent following, check! 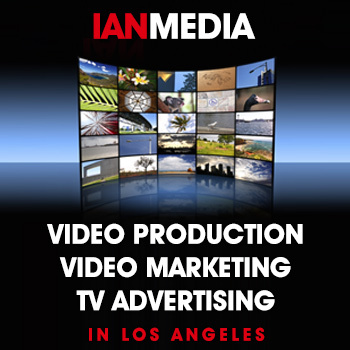 Hiring the writer of hip award winning TV series who wants to direct, check! Netflix continues to push ahead, creating original content and dominating the field, while not ignoring independent filmmakers and the fans of such films. Looks like Netflix continues to push ahead to create original streaming content and dominating the field. The streamer has been tapping into a wide but calculated variety of stars and stories, feeding the need of wider and nichier viewers. 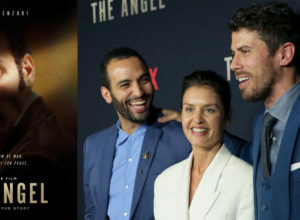 ARQ is also a good indication of Netflix’s global film strategy and connecting directly with independent filmmakers. It’s good news for fans and producers of smaller, indie films to know that the content creating giant has ownership of the exclusive worldwide rights; another good sign that they take the need and appeal of these films seriously. Robbie Amell and Rachel Taylor are stuck in a repeating nightmare, starring in Netflix original production ARQ, a SciFi thriller, available September 16, 2016. 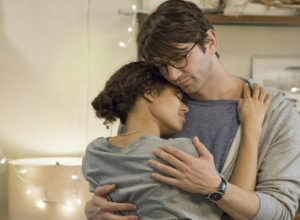 Picking a Sci-Fi savvy writer-director is important too, and Netflix’s choice in Tony Elliott who has served as story editor and writer on BBC America’s hit TV show Orphan Black is commendable. Actor, Robbie Amell played hero Ronnie Raymond on Flash and just wrapped The Babysitter, a horror comedy directed by McG. 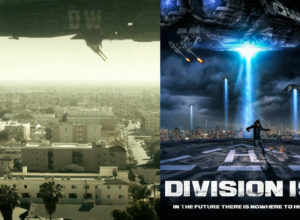 Amell is currently filming When We First Met, starring opposite Adam Devine and Alexandra Daddario. Actress, Rachel Taylor co-starred opposite Krysten Ritter on Netflix’s acclaimed Marvel show Jessica Jones,. She played Patsy Walker, aka Hellcat. 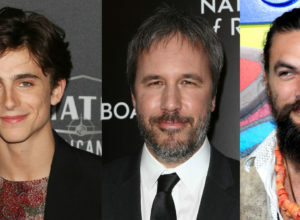 Taylor has finished shooting Gold, a drama starring Matthew McConaughey and directed by Stephen Gaghan. Mason Novick and John Finemore (Lost City) have produced the film with Kyle Franke and Nick Spicer (XYZ Films), in association with MXN Entertainment. James Hoppe is executive produced the film, with Elizabeth Grave and Michelle Knudsen serving as co-producers. 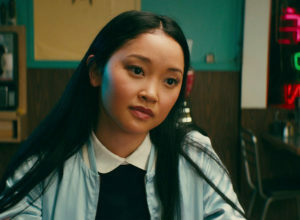 See the film’s trailer below.